Apple’s tablet game is unmatched in the market and its 2017 iPad Pro lineup is still going strong, with a lot of deals providing customers with better value if they wanted a premium slate for less. However, what if you’re getting the highest configured iPad Pro model from last year and that too at an unbelievable discount? We believe it is worth a look right? The 2017 iPad Pro listed on B&H is the 12.9-inch version and it carries a price of $799, resulting in savings of a whopping $480, and gives you 512GB of storage, along with LTE connectivity. 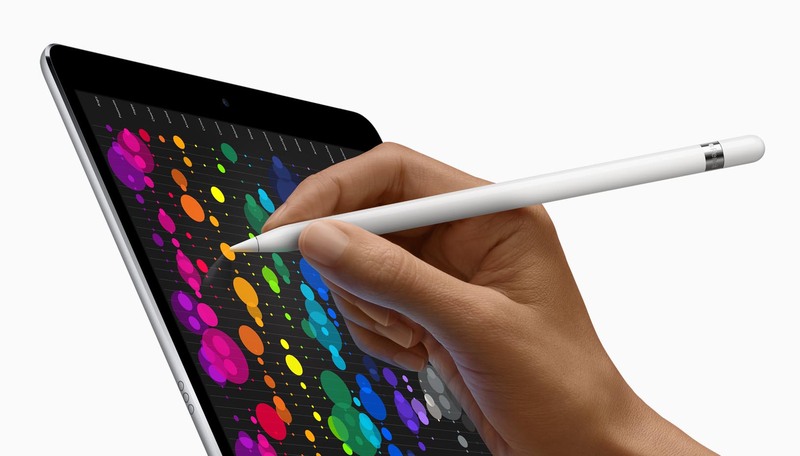 Obviously, there are going to be stark differences between the 2018 iPad Pro series. Firstly, you don’t get to experience the performance of the A12X Bionic, though we have to say that an A10X Bionic will be more than sufficient to get the job done. You also don’t get access to Face ID, but Touch ID is much faster on the 2017 iPad Pro model. You’ll also get $20 worth of savings thanks to a free screen protector that comes with the purchase of the previous-generation slate. However, you’ll have to take care and hurry with your purchase because at the time of writing, there are less than seven hours remaining for the deal to end. If you prefer having the best deal possible and you won’t mind sticking to the previous design of the iPad Pro, this will be the ideal slate for you. It has plenty of performance packed under the hood and at the end of the day, that is going to be a major selling point for you.